More information to be announced on February 6. 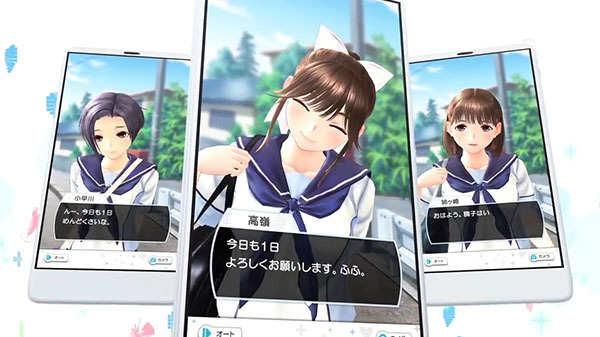 Konami will host an iOS closed test for Love Plus Every in Japan order to further improve its contents, the company announced. Details on the closed test, including the application window and how to apply, will be announced on February 6. It should be noted that the closed test is for iOS users only, and there are no plans for an Android closed test. When the full game releases, it will be available for both iOS and Android. A new release date for Love Plus Every has yet to be announced for the oft-delayed title. It is currently only planned for release in Japan.